This CSL inspired trunk by ZIEG features a high quality, handcrafted trunk made from the latest vacuum technology. With raw materials sourced from Japan and USA, this trunk ensures perfect fitment and durability. Using VARTM technique, weight savings up to 70% reduction is achieved. 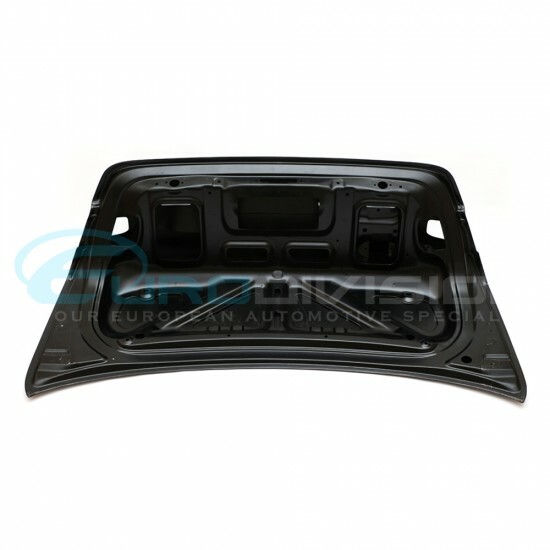 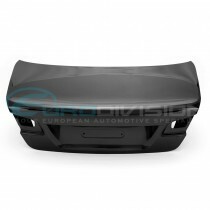 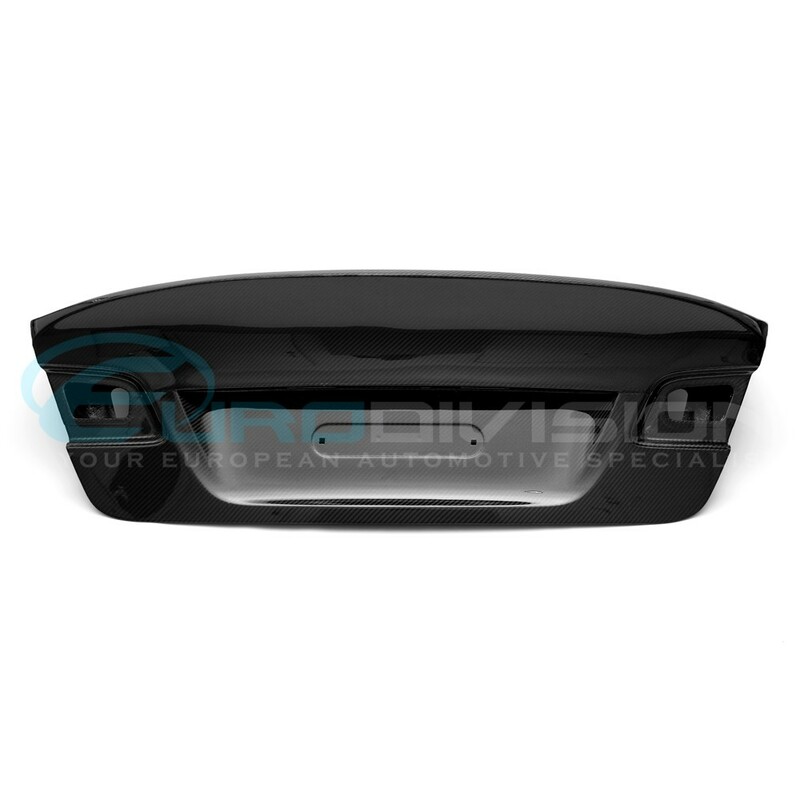 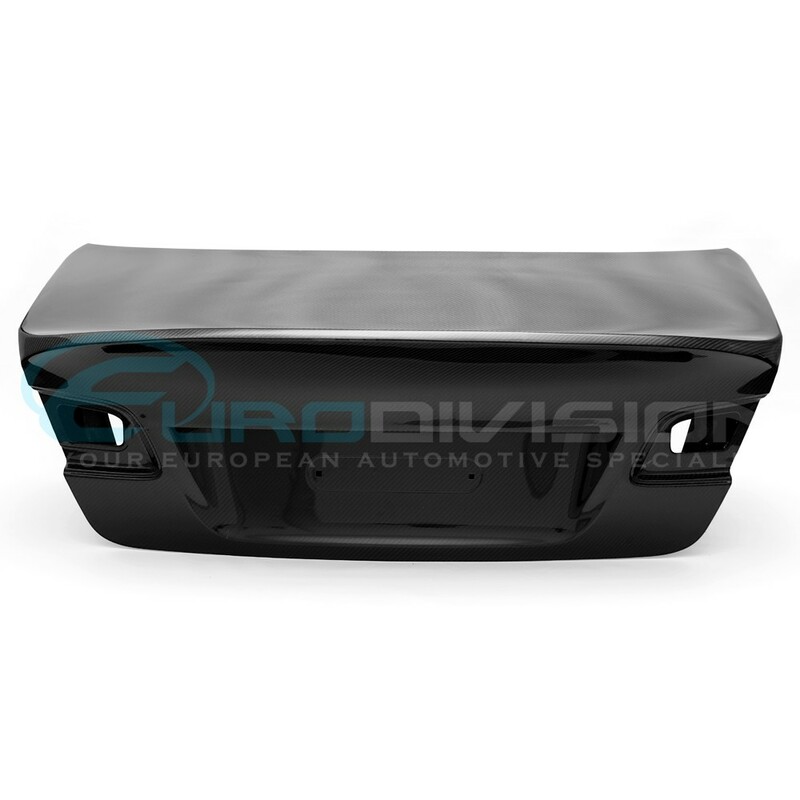 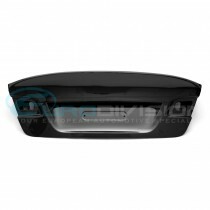 This trunk is also compatible with inner hardware for an OEM look. 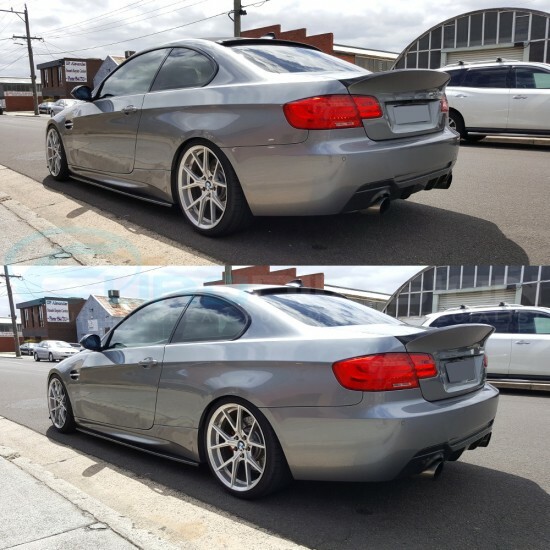 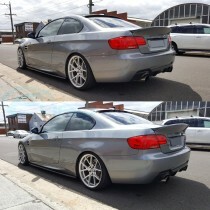 - CSL style full trunk replacement. - Utilizes factory brackets and hardware. 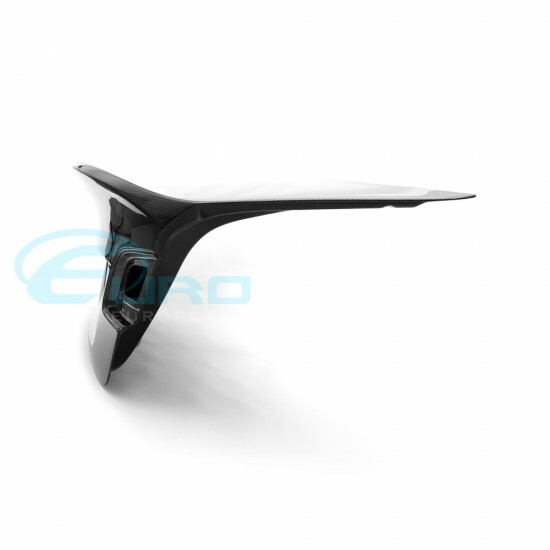 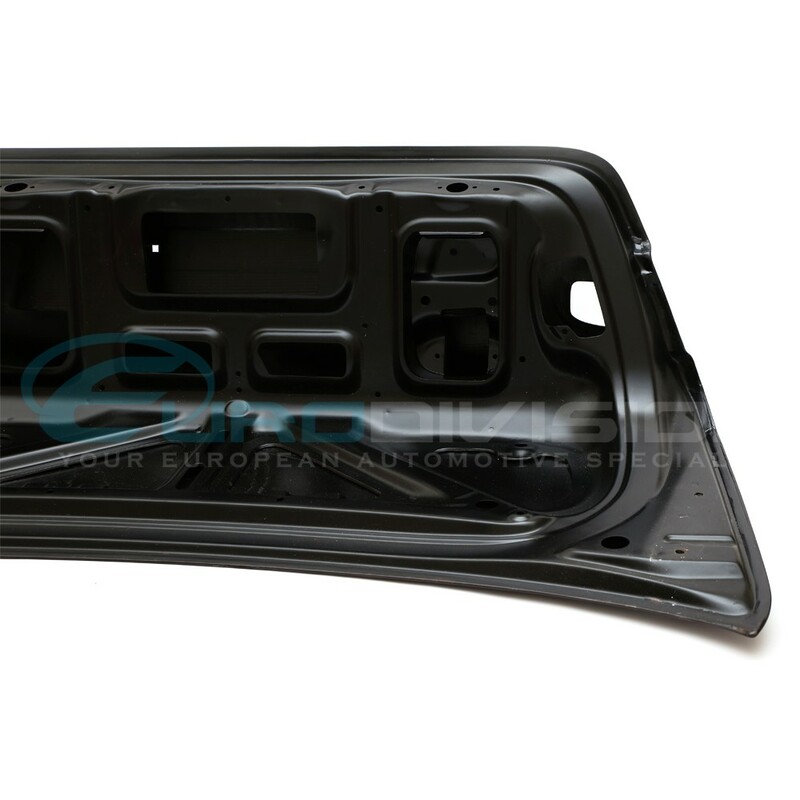 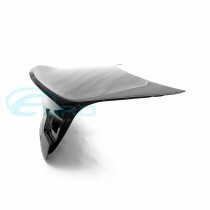 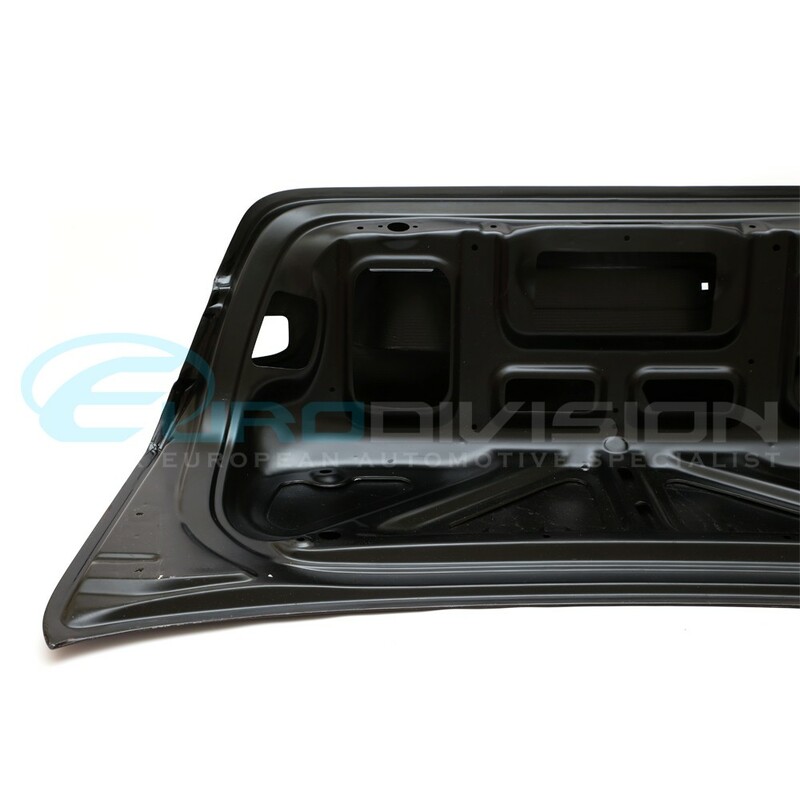 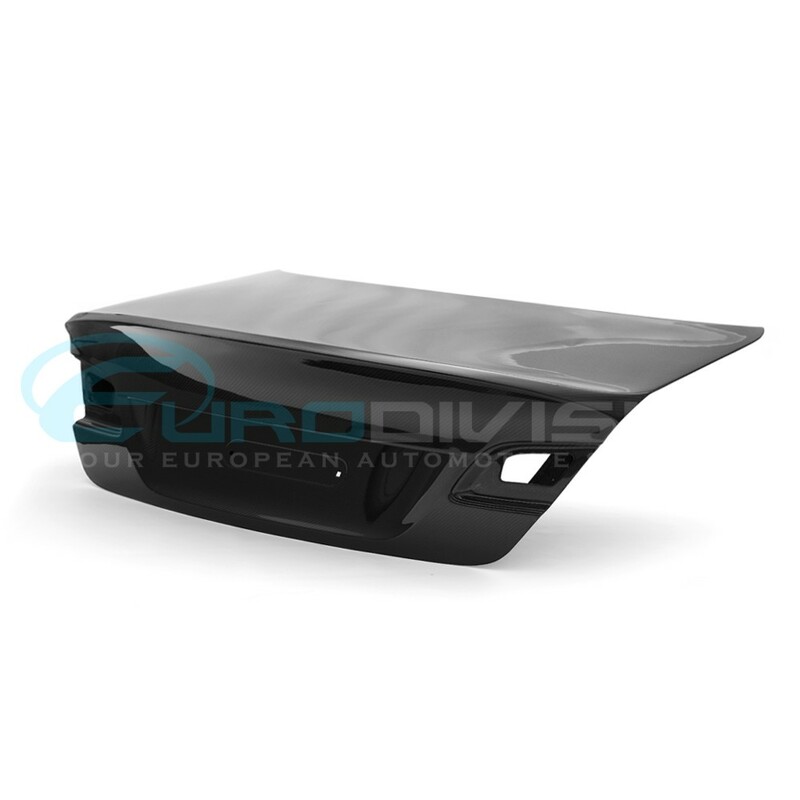 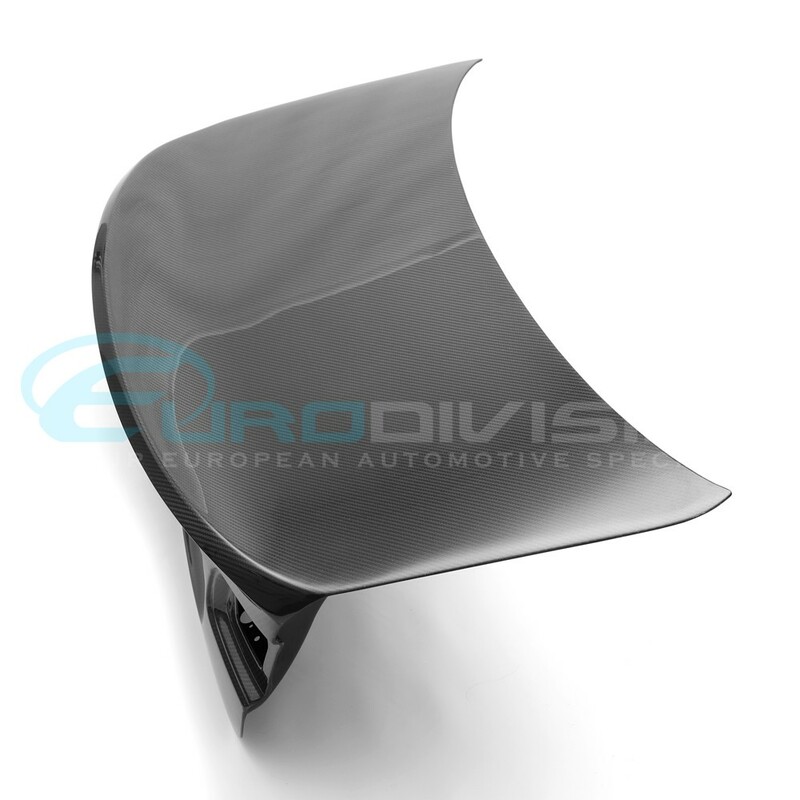 - Fits all E92 Coupe models only including M3. 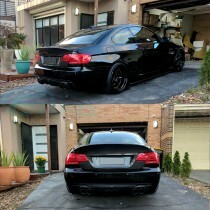 *Note: Professional installation is required.